Under 100 miles south of the United States-Mexico border, you will find one of the most bustling vacation destinations in this part of the world. Of course, this is Puerto Peñasco or, “Rocky Point” as it has come to be known by Americans frequenting its beaches and downtown area. 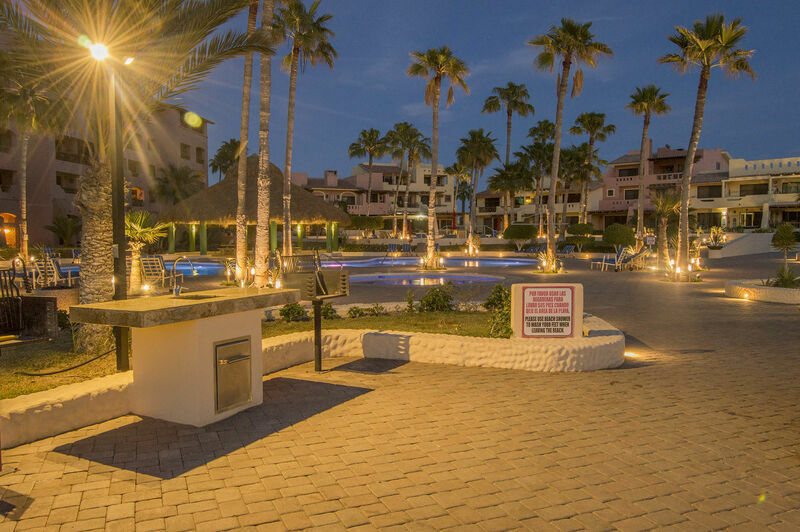 Apart from its beautiful beaches and incredible culture, Puerto Peñasco vacation rentals have made this area a hotbed of tourism. There is an incredible array of rental options that are sure to fit everyone’s tastes and budget. One option that is suitable for so many travelers every year is the beautiful Marina Picante condominium complex found just north of the port. While this complex features countless wonderful options, unit B-406 is one that truly sets itself apart from the rest. This is due to a mixture of its location, the unique amenities and accommodations it offers, and its overall energy. Across the two bedrooms, you will find a cozy queen bed in the master suite as well as another queen bed in the guest room. One of the clean and extremely well appointed bathrooms can be found within the master suite, while the other is found just outside of the guest room, offering access to the whole condo. The well appointed rooms offer the most comfortable of conditions across all Puerto Peñasco vacation homes. Upon entering this home, you will be met with aesthetic delights from the beautiful kitchen complete with granite countertops, top notch appliances and a spacious floor plan. Just beyond that, you will find a lovely dining room and cozy living room. The living rooms offers numerous comfortable seating options around a flat screen TV for those days when you want nothing more than to relax. Everything is presented in a cool cream color that shines pleasantly when the interior is soaked with natural lighting. All of this results in an unparalleled energy that is potent to the tenant. Just beyond the living room lies perhaps the most enticing feature of the vacation rentals Puerto Peñasco offers, and that is the spacious balcony complete with comfortable patio furniture. From here on the fourth floor of the Marina Picante, you have one of the best views of the Sea of Cortez that you can find anywhere. You can enjoy the serenity of the ocean and bustling downtown area and port from the comfort of this patio, or you can choose to take a quick walk to be a part of the action. That is perhaps the most special thing about this particular accommodation; the fact that it allows you to tailor your Rocky Point experience to what you find most appealing.